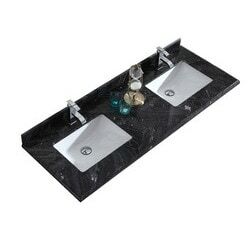 Dressed in classic authentic Marble, LUXE by Deluxe Vanity countertops offer the crowning gem to each vanity. Each precious rendition sparkles with uniqueness creating your ultimate look for your bathroom. The countertops are produced using a 2cm thick slab which is honed and polished to perfection by hand. To enhance longevity the material is sealed twice. The distinctive veins, markings, and color create a feeling of exclusivity and characteristic to your bathroom. 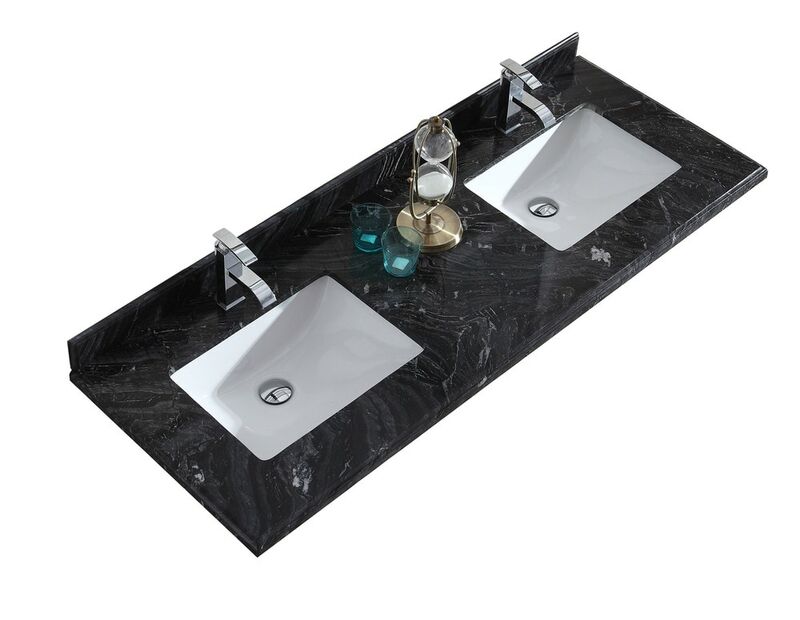 Carrera - White Carrera Marble / 2-Sinks / 61"